Oh, I am a sucker for a good quote. To me, quotes represent wisdom past, the whisper of a brilliant mind from a distant place, a reminder that words last forever … far after we are gone. 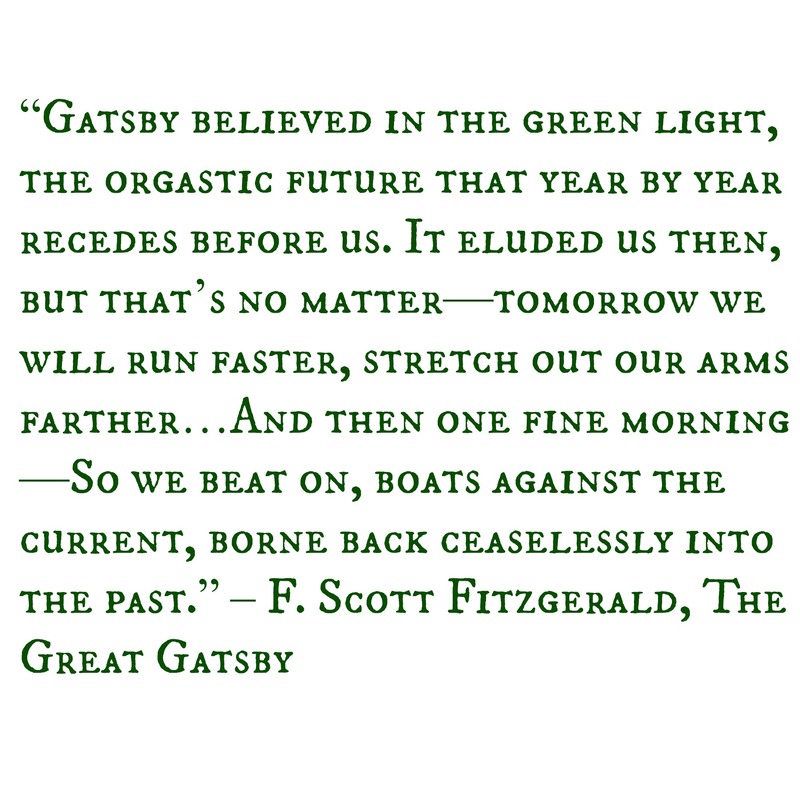 A majority of my favorite quotes are from my favorite literary works. I established quite the collection during my studies as an English major. I would often underline, fold over, tab, highlight (you name it) my favorite passages in my favorite books – Hence why I find the transition into electronic books so unbearably difficult. Here is a list of just a few of my favorites. 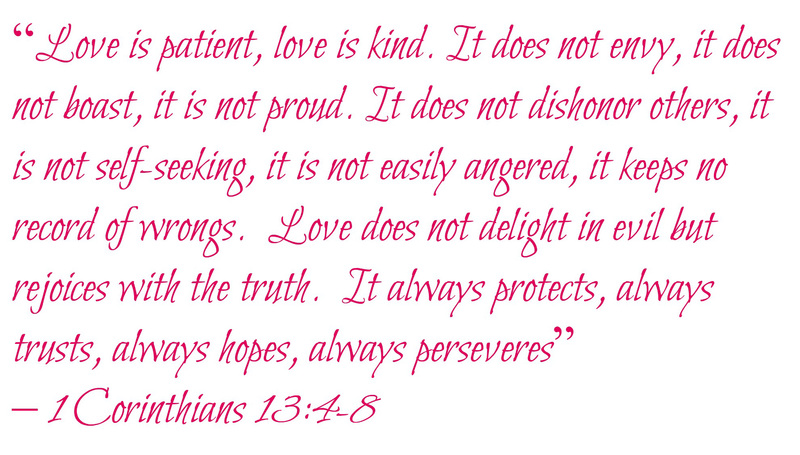 Do you have a favorite quote? What does it mean to you? I love all of these quotes, especially the one spoken by Atticus Finch in To Kill a Mockingbird. Definitely an all-time favorite – also exciting to share after Harper Lee’s announcement of a sequel! 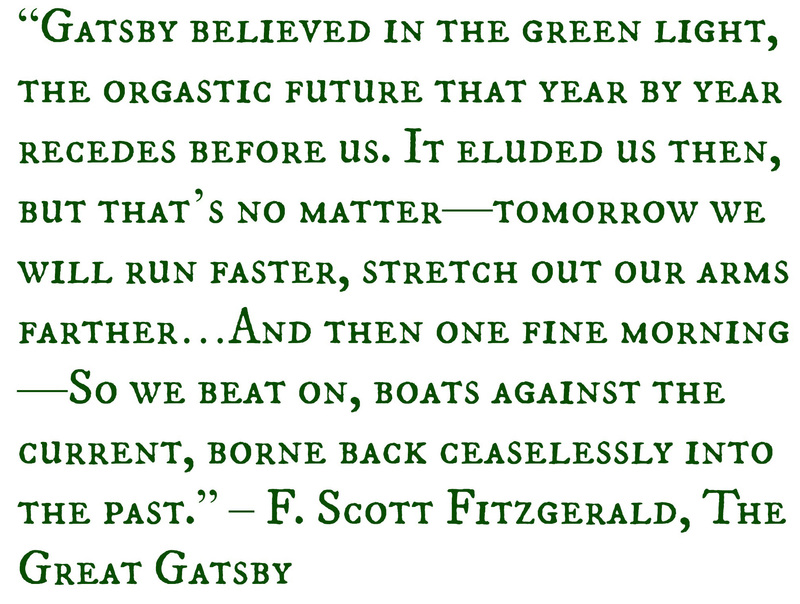 Love the quotes from To Kill a Mockingbird and The Great Gatsby, especially as they are my two favorite books! I love the idea of a quote as “the whisper of a brilliant mind from a distant place.” Perhaps that’s why I too am attracted to a quotes so much. My favorite quote of late is, “The whole world was this symphony, and there was not enough of her to listen” from The Heart is a Lonely Hunter by Carson McCullors–which I’m still trying to get through, though my studies have put that on hold for a little bit. 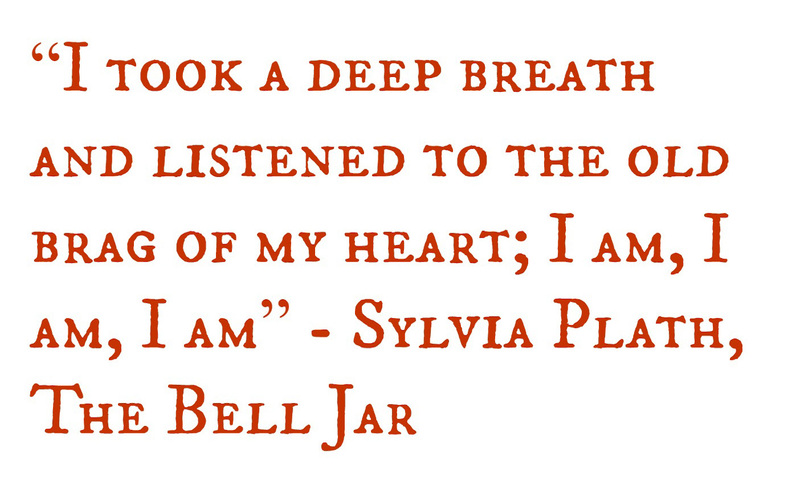 I use Quotes to create contexts for what I am planning to muse on. The wisdom they bring in can allow different thoughts and perspectives. 3) It is not easy to see how the more extreme forms of nationalism can long survive when men have seen the Earth in its true perspective as a single small globe against the stars.